The Southern Nevada Water Authority (SNWA) is a not-for-profit cooperative agency formed in 1991 to manage Southern Nevada's water needs on a regional basis. The Water Authority provides wholesale water treatment and delivery for the greater Las Vegas Valley and is responsible for acquiring and managing the region’s current and future resources; constructing and managing regional water intake, treatment, and transmission facilities; and promoting water conservation. The Water Authority has developed successful conservation programs to reduce Southern Nevada's consumption of Colorado River water, and emerged as an international leader in water quality research. Furthermore, the agency has strengthened partnerships along the Colorado River while expanding its water resource portfolio. The Water Authority remains committed to conservation, sustainability, diversifying resources and collaborations with all Colorado River users to address water needs for the region well into the future. Facing the worst drought in the recorded history of the Colorado River system, the Water Authority and its member agencies have worked diligently since 2003 to maximize the availability of existing water supplies and reduce overall water demands. Through these efforts, the Water Authority created one of the most comprehensive and progressive water conservation programs in the nation and has ingrained the conservation ethic into the culture of Southern Nevada. The organization has taken a scenario-based approach to water resource planning, focusing on permanent, temporary and future resources. The SNWA’s water resource portfolio includes a diverse set of resource options, as well as eight years of reserved supplies, to reliably meet the community's current and future water resource needs. In 2008, the Water Authority embarked on a major effort to protect the community’s primary water supply and began building a third drinking water intake at Lake Mead. The intake tunnel, completed in 2015, will work in tandem with a low lake level pumping station currently under construction. 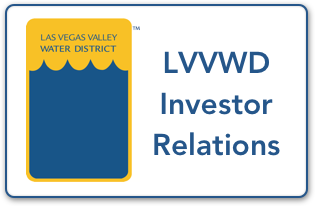 While the Board of Directors sets policy direction for the SNWA, the Las Vegas Valley Water District is responsible for the day-to-day management of the organization through an agreement between the SNWA member agencies. While water is the organization’s focus, it takes considerable power to treat and pump water from Lake Mead to the Water Authority’s two water treatment facilities, and then up nearly 2,000 feet to the Las Vegas Valley. Committed to managing its power resources in an efficient and environmentally sensitive manner, the Water Authority is actively working to achieve 25 percent renewable power by 2025. 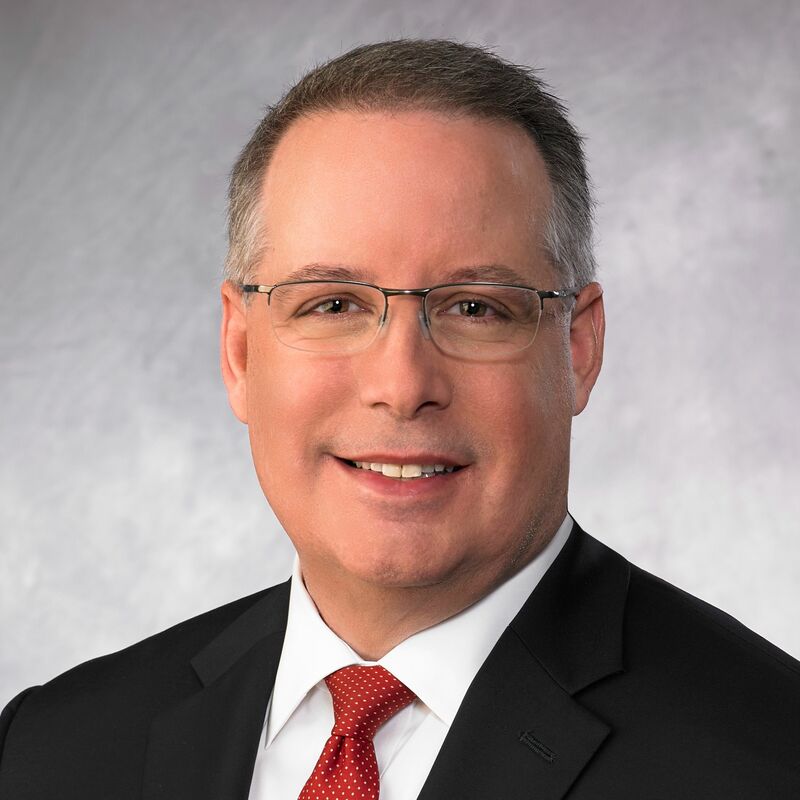 On behalf of the residents and businesses of Southern Nevada, I would like to welcome you to the Southern Nevada Water Authority investor relations website. Bonds are an important tool to help fund needed improvements and repair and replace Water Authority supply resources, water intakes, pumping stations, and water treatment facilities. This dedicated investor website is consistent with the Southern Nevada Water Authority's continued commitment to being transparent with the investor community and the public. I hope you find this website useful to better understand the credit fundamentals of the Southern Nevada Water Authority. Thanks again for your interest in the Southern Nevada Water Authority and our financing programs.